Charismatic, witty, and talented. 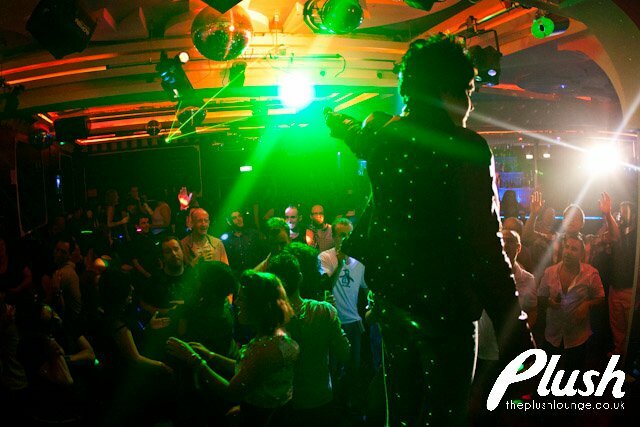 Jo Frances is a recording artist and live performer with a huge following on the European gay scene. At home in front of a stadium crowd, or a small gathering, Jo is the ideal performer to bring some showbiz sizzle to your party. Jo Frances performs dance anthems and beautiful crowd pleasing ballads. Jo’s interaction with the audience will bring a smile to everyone at your event. You can’t help but love her entertaining and charming banter. Talk to us about including an unforgettable Jo Frances performance at your event! Please call, text, or WhatsApp +34 684 023403 or simply fill in the form below and we will get back to you.